Liam Coen joined the Los Angeles Rams as assistant wide receivers in February 2018 after spending the 2016-17 seasons serving as the offensive coordinator for the University of Maine. Coen was the signal caller for Maine for two years under Joe Harasymiak and was instrumental in quarterback Dan Collin’s emergence in 2016, as well as the growth of freshman quarterback Chris Ferguson in 2017. Under Coen in 2017, the Black Bears had the fourth-best scoring offense in the Colonial Athletic Association (CAA), which was spearheaded by RB Josh Mack who led the FCS in rush yards. Mack rushed for 1,335 yards and nine touchdowns, averaging 5.5 yards per carry and 133.9 rushing yards per game during the 2017 campaign. As a unit, the Black Bears averaged 24.6 points and 388.4 total yards per game during the 2017 season, after putting up 22.3 points and 357.6 total yards per contest in 2016. Prior to his time at Maine, Coen spent the 2014-15 season as the pass game coordinator and quarterbacks coach at the University of Massachusetts, where he mentored first-team All Mid-American Conference QB Blake Frohnapfel.  He previously served as the quarterbacks coach at Brown University in 2010 and from 2012-2013 and as the pass game coordinator and quarterbacks coach at the University of Rhode Island in 2011. Coen earned his bachelor’s degree in communications from UMass in 2008 and was a four-year starter at quarterback for the Minutemen.